Ex-West Brom midfielder and free agent Somen Tchoyi is understood to be training with Black Country rivals Wolves. Tchoyi, who scored seven goals in 41 appearances during two years with the Baggies, was released at the end of last season and remains a free agent. He started training with Wanderers over the latter part of last week and will continue to do so in the short-term at least. 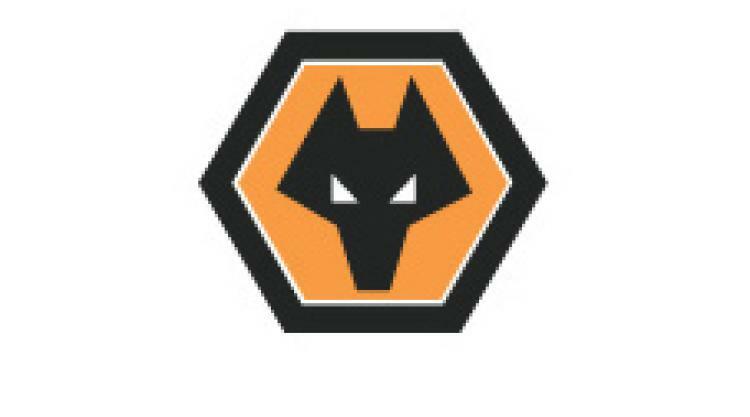 Wolves manager Stale Solbakken could potentially look to bolster his options out wide following injuries to Slawomir Peszko, Razak Boukari and Stephen Hunt.